If you're tired of lugging your ice rods in a 5-gallon bucket, grab this Rapala® Soft-Sided 30" Rod Bag and keep them tangle-free and protected. 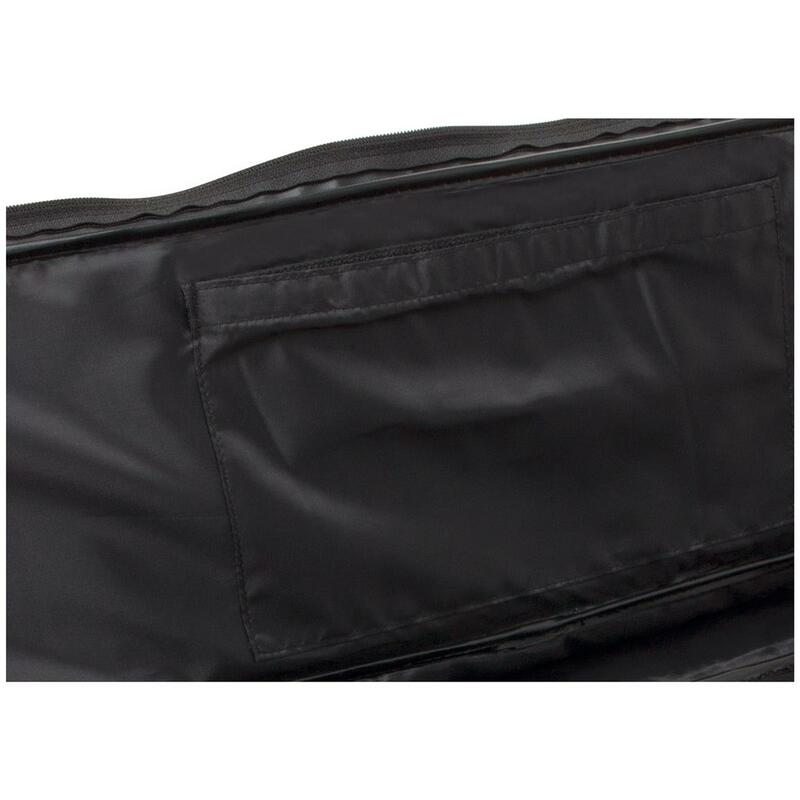 This handy ice fishing Bag features four separate sleeves for rod manageability along with padded construction for protection from the bumps and bruises of travel. 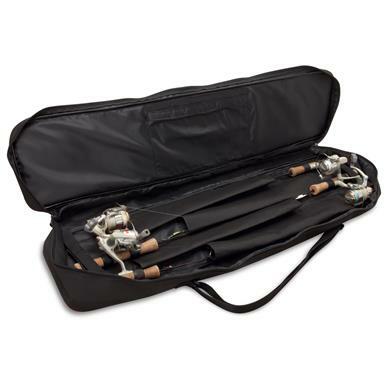 Measures 30"l. x 4.25"d. x 8"h.
Capacity: 4 rod/reel combos up to 30"
Dimensions: 30"l. x 4.25"d. x 8"h.